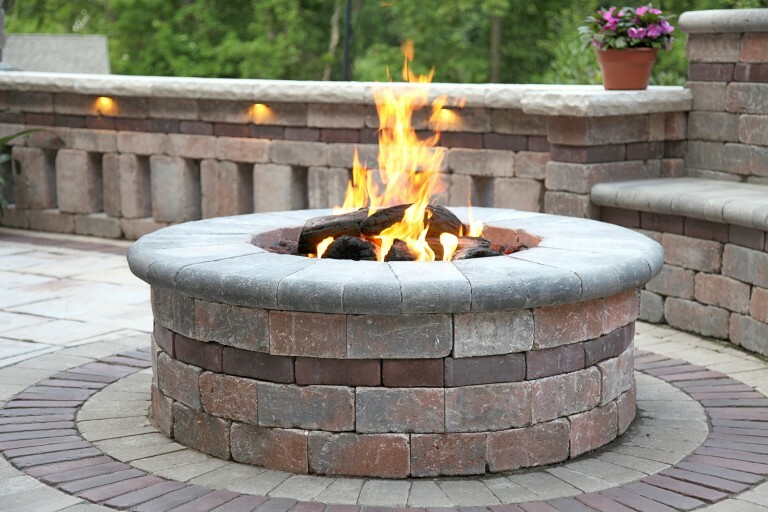 Creating outdoor spaces where you can escape and enjoy nature through beautiful, functional landscapes. 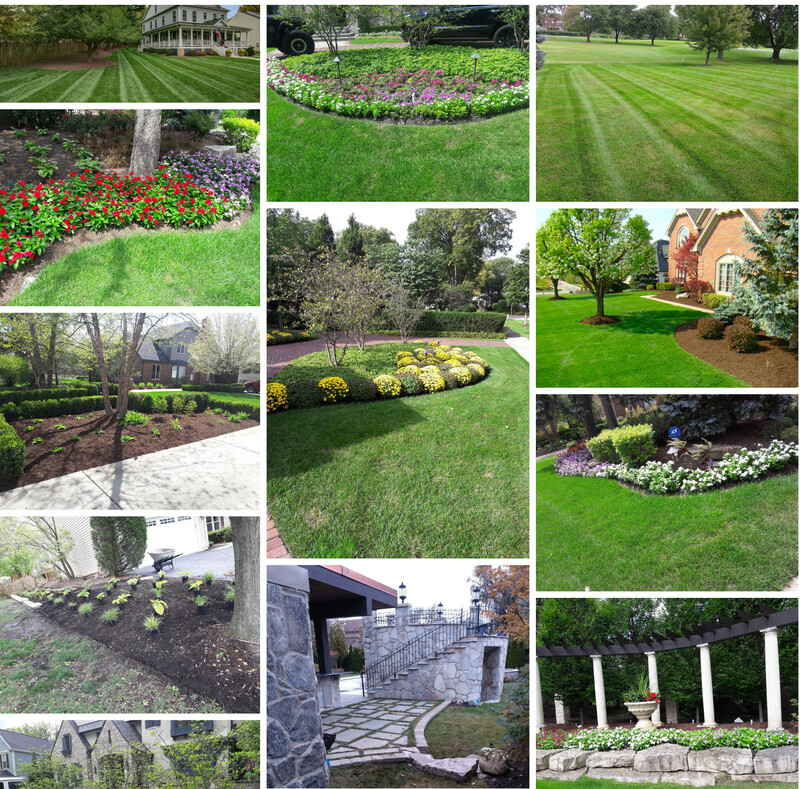 Proa is a local landscape company providing design, construction, and maintenance services in the west suburbs of Chicago. 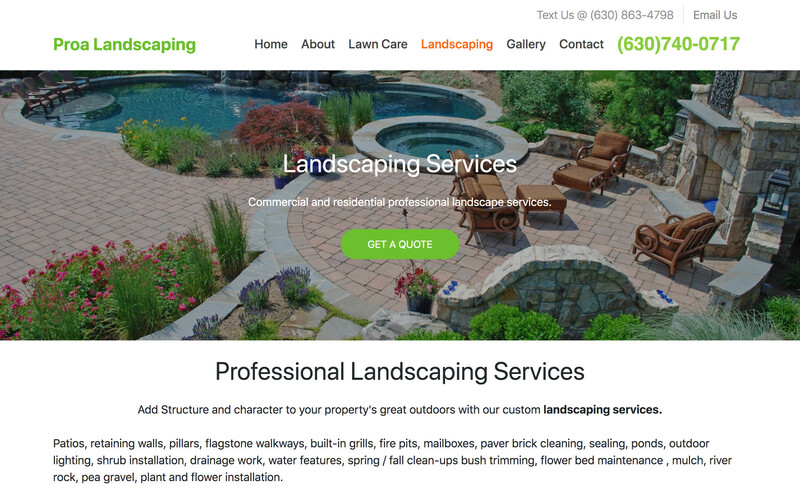 Over the years, Proa's primary marketing strategy was customer referrals, and the once unknown small landscaping company has become the preferred local company. We teamed up to deliver a digital platform to increase brand visibility and customer interaction. Simplicity done right is what connects Proa's website with its audience, creates a winning strategy, and improves its brand distinctness. 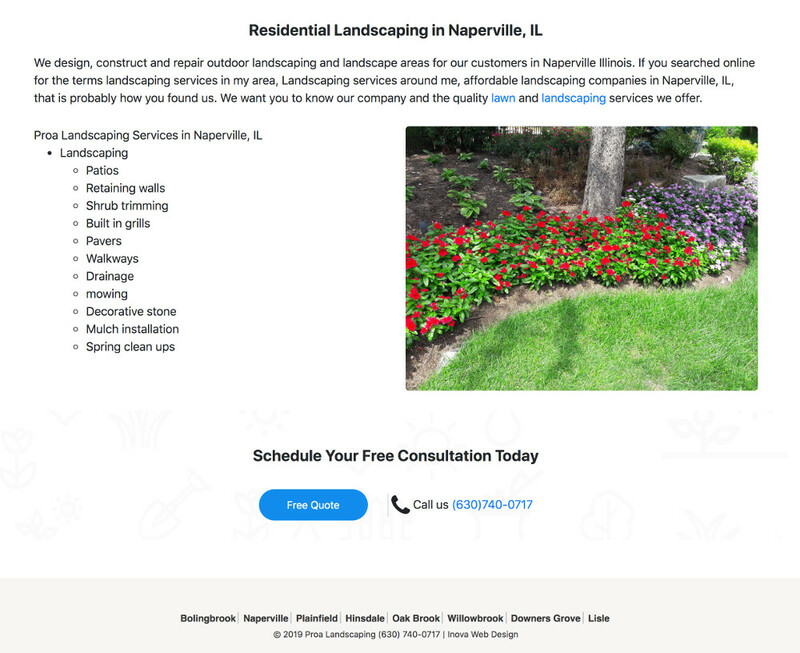 We simplified everything from content to visuals, without losing sight of SEO best practices and keyword density. 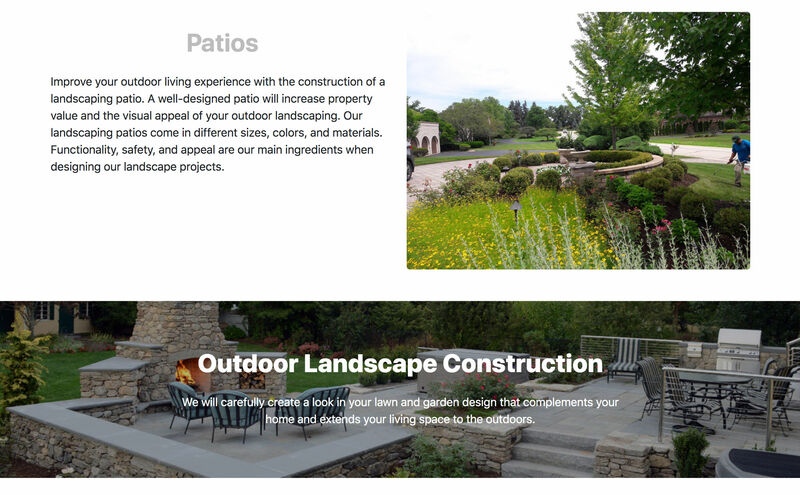 Visual consistency was immersed on every page to convey a sense of trust and professionalism. We focused on conveying the attention of users to the essential parts of the page and the actions. While keeping a light feel, the blue and green colors give the call-to-action elements an emotional and enthusiastic feel. User-flow simplified provides one-click easy access to send a text message, call, email or send a quote form to improve the user experience. Vivid imagery conveys a sense of inspiration to improve conversions.